Even in this fast-paced world, where everything is becoming more and more digital, it’s nice to know you can still apply your modern concept with a human touch. 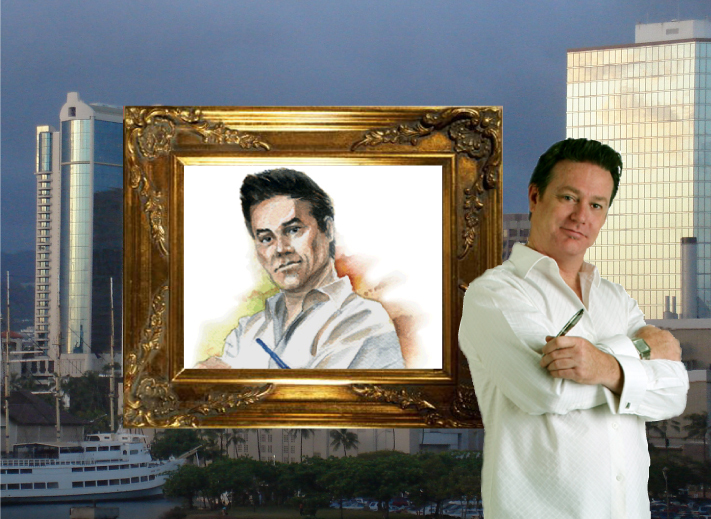 Why not draw on the talents of an artist truly facile in multiple mediums, including watercolor, acrylic, pastels, color pencil, charcoal . . . the list goes on and on. 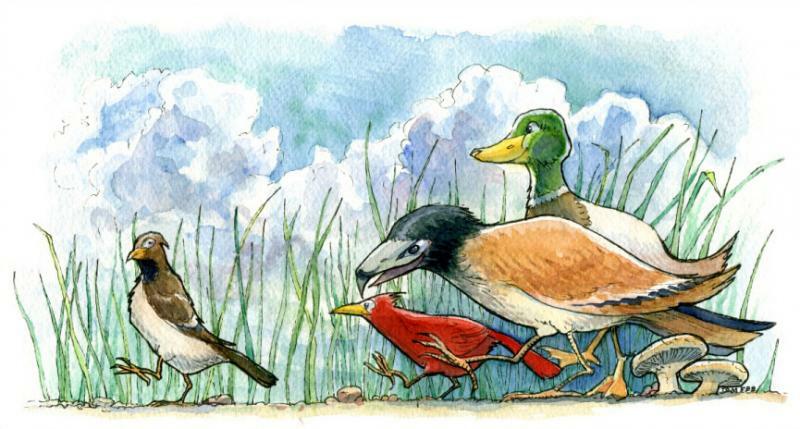 For your next project, take a painterly approach! FALL INTO FUN Autumn is a time of color, fun and opportunity. 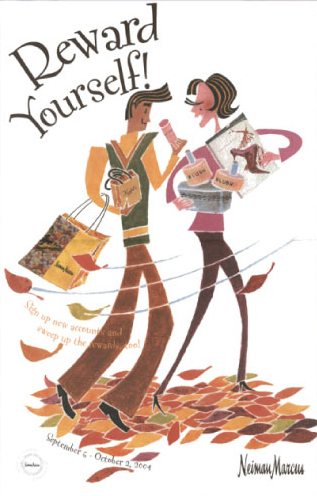 These sales promotion posters for Neiman-Marcus bring out the best of this magical time of year. STEP INTO THE SEASON WITH STYLE Shopping in style begins at the ultimate in stylish stores. 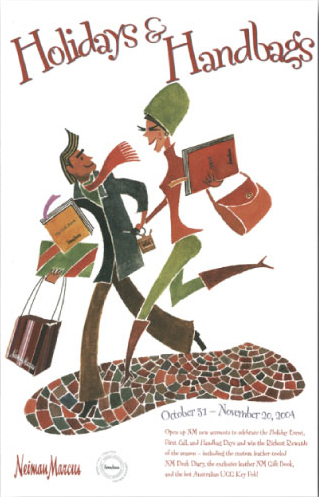 Neiman-Marcus’ in-store sales promotion posters bring out the best of this special holiday time of year. 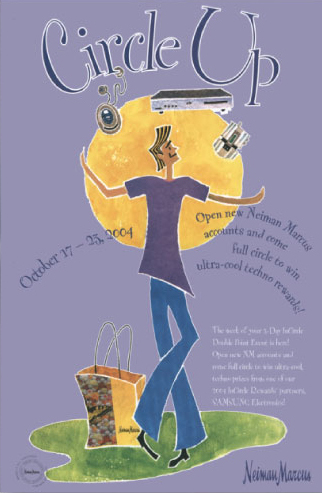 HIP AND HAPP’NIN‘ Only Neiman-Marcus can turn a sales promotion into a true sales event. 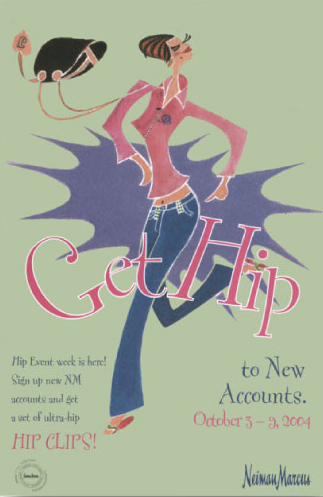 These in-store sales promotion posters help bring that event to life. HOT INCENTIVE Summertime at Neiman-Marcus is when sales really heat up. These sales incentive posters help keep the competition simmering all season long. MARRIAGE OF FANTASY AND REALITY When a movie buff gets married to her dream mate, she deserves a movie poster to commemorate the event. 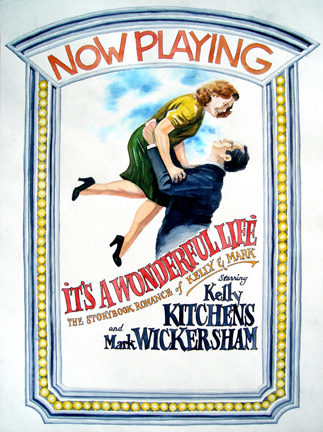 This poster-sized watercolor was used as a marquee at the movie theater entrance where the wedding took place, as well as on invitations and programs. 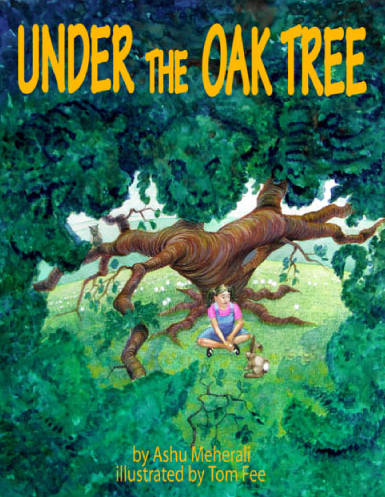 A TREE FULL OF ANIMALS This wonderful children’s book tells the story of a little girl seeking to fit in with a very big world. Through her experiences with animals, and the stories her grandmother tells of a misfit rabbit, she comes to see that she is not really so alone. THE KING OF CAMELOT This story of King Arthur takes a different bend down the road as it retells the original legend in two parts. The first takes place in ancient times, but continues as Arthur is reincarnated into the present, and brings with him all the karma and past relationships of that fabled time. 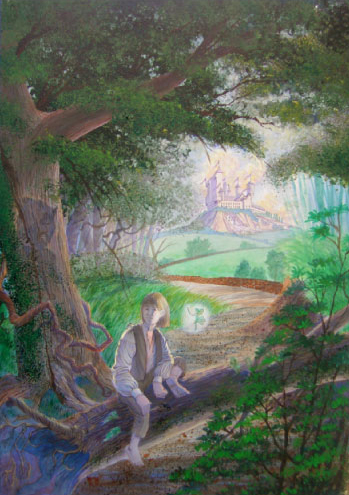 In this illustration, with Camelot in the background, we see young Arthur playing in the woods with a wood faery, whose light casts an ominous shadow behind him of Merlin, always present, always looking over his shoulder. AUTUMN AMORE When Essilor decided it was time to take a vacation and celebrate their success with their top sales people, romantic Venice was the only choice. A free-styled watercolor illustration for Essilor’s brochure catches all the fun and atmosphere, sights and sounds of this exotic location. ‘TIS THE SEASON FOR GIVING But does it have to be another fruitcake? Just make sure it’s made fresh by Beatrice Bakery Company. 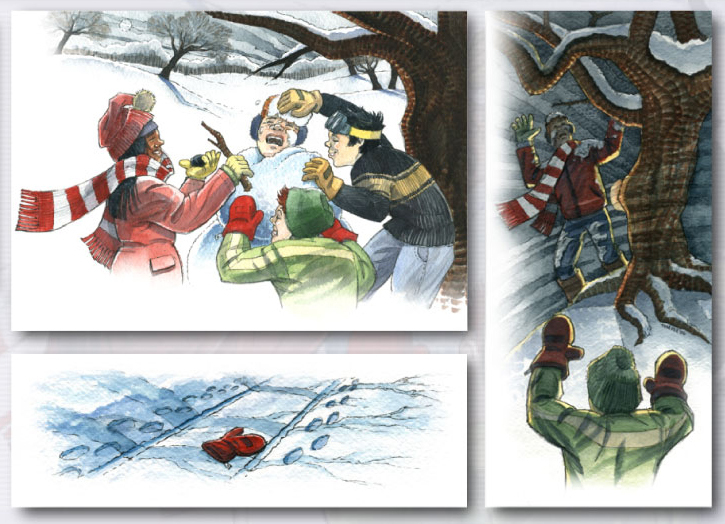 This watercolor illustration lends the homemade look and feel that this old-world gift tradition deserves. 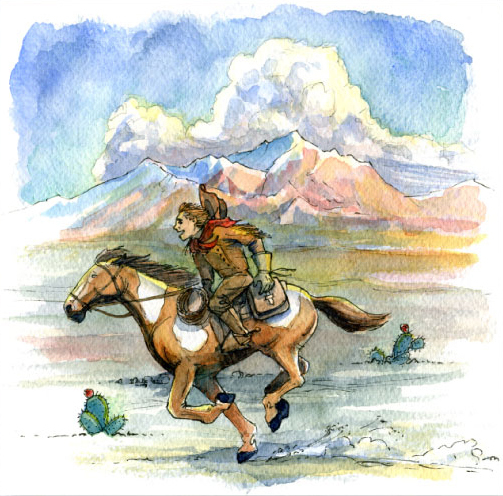 INSPIRATION COMES IN ALL SIZES This picture for a bi-lingual grade school reader tells the story of history’s youngest Pony Express rider. TRACKING MAN’S EARLY HISTORY Pre-history is actually more correct. 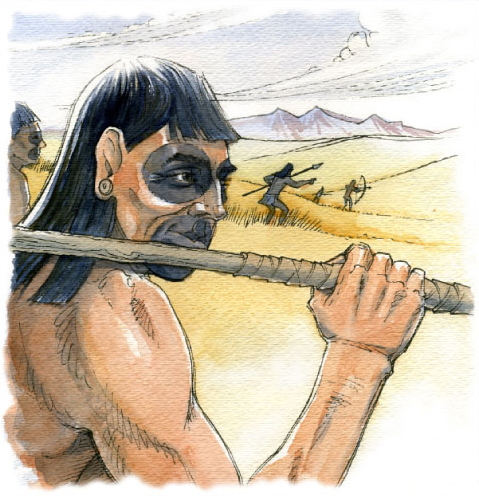 These “Paleo-Indians” roamed the plains of North and South America in groups, hunting for their food. Distinctive features, such as a sloping forehead, achieved by binding their heads with wooden boards was only one of the many aspects that made these tribes unique. JUST BECAUSE YOU THINK DIFFERENTLY . . . Doesn’t have to make you an outcast. 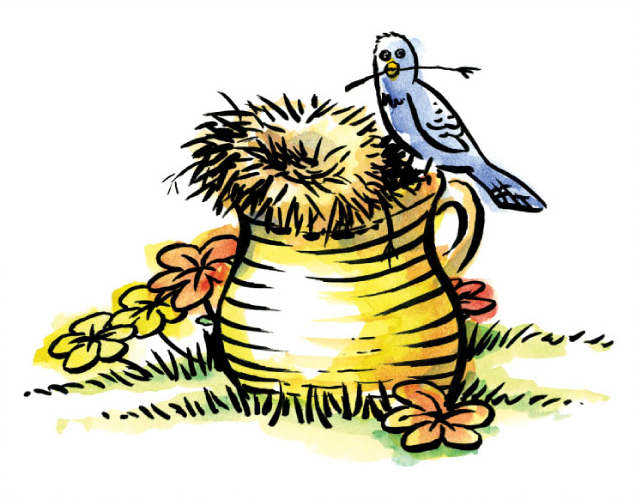 In this story for a bi-lingual grade school reader, this little bird preferred to walk rather than fly. When the other birds were grounded by a storm, they finally saw the wisdom of his ways. A BRAVE NEW WORLD Christopher Columbus discovered a new world. To the natives who greeted him, their world was not so new. 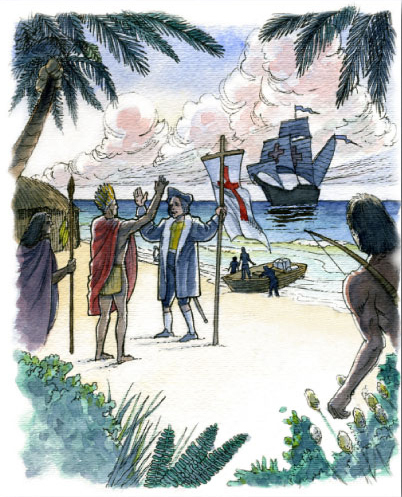 This image, created for a bi-lingual children’s reader, illustrates the first meeting of two very different cultures. 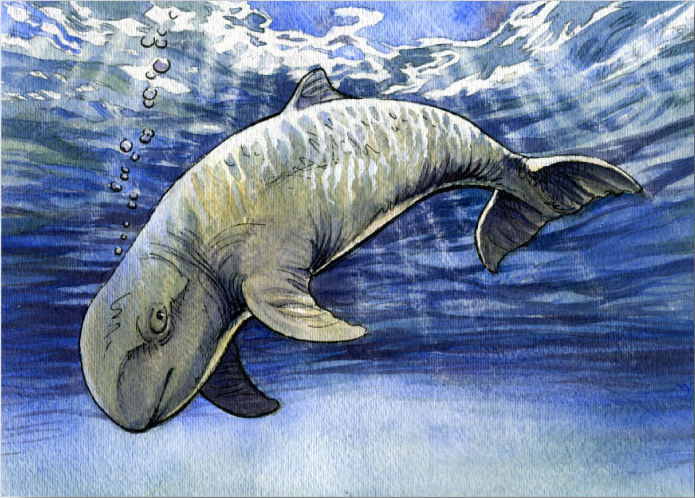 BREAKING NEW GROUND, ER, WATER When oceanographers discovered a new species of dolphin, the story just had to be included in a bi-lingual reader for grade school children. This dolphin is called a “snub-fin” because of its smaller fin, and also has a nose more like a whale than a regular dolphin. HOMES IN UNEXPECTED PLACES This simple illustration for a bi-lingual children’s reader shows what a little girl finds one day in her back yard. FUTURE MEMORIES Future memories are created from a sense of community. Such is Walden Properties’ philosophy in this new housing development. This promotional presentation tells a story, with warmth and atmosphere, how every family receives as a gift a family album to record all their future memories. A GROWING BUSINESS TAKES TIME, CARE, AND A LITTLE FERTILIZER Building your business is like caring for a tree. Come on, go with me on this. Anyway, Essilor had a process that they wanted to convey, and they wanted a contemporary, artsy feel in this sales incentive piece. 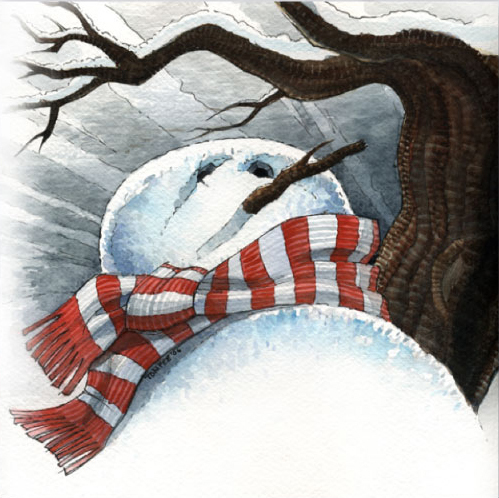 REVENGE OF THE SNOWMAN This cover illustration foreshadows the eerie happenings when a children’s prank goes too far, in a story by award winning, international best selling author R. L. Stein. FROZEN IN FEAR In this story by award winning, international best selling author R. L. Stein, Freddy’s friends have had all they can stand of his always talking about the many ways a person can die, including being scared to death. They decide to pull a prank and bury him inside a snowman. Later, Freddie gets his revenge, when he surprises his friend, as he is literally frozen in fear.